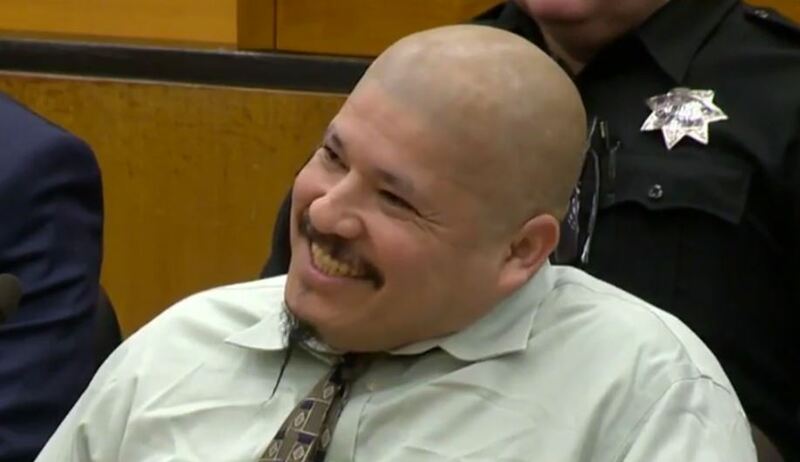 “Black lives don’t matter,” shouts Mexican cop-killer Luis Bracamontes. In October 2014 in Sacramento, Mexican national Luis Bracamontes, a repeat deportee and career criminal, gunned down police officers Danny Oliver and Michael Davis. The case reveals the failure of California’s ruling Democrats to recognize the violent racism of false-documented illegals. After shooting Danny Oliver in the head with a 9mm handgun, Bracamontes attempted to commandeer the car of Anthony Holmes. When the African American Holmes refused, Bracamontes shot him five times. Holmes survived but Bracamontes also brandished the AR-15 rifle he used to kill Michael Davis, and he wounded another officer before being captured.